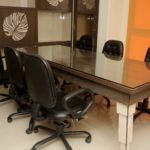 This Corporate Office has 6 Seater Meeting Room at Agra Bombay Road Indore available for freelancers, startup companies, Corporate Meeting & Discussions etc. 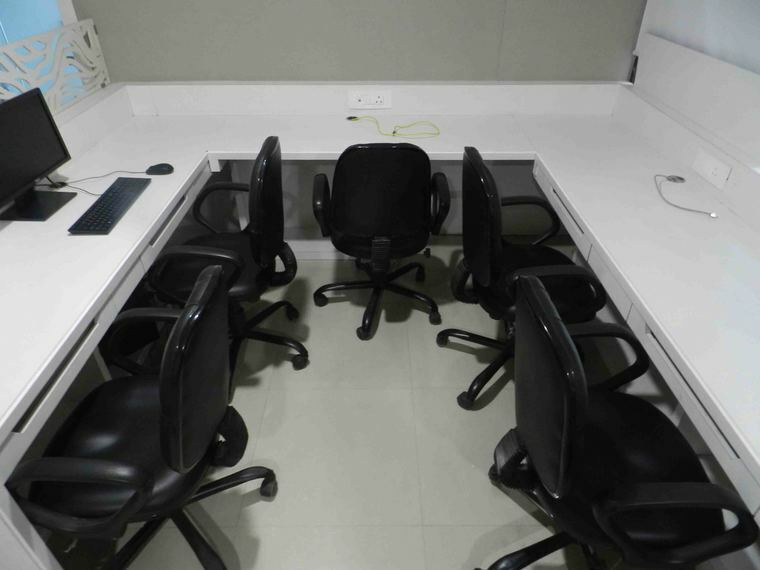 Meeting Room in Indore on rent has 7 seater capacity and it is located on AB Road. 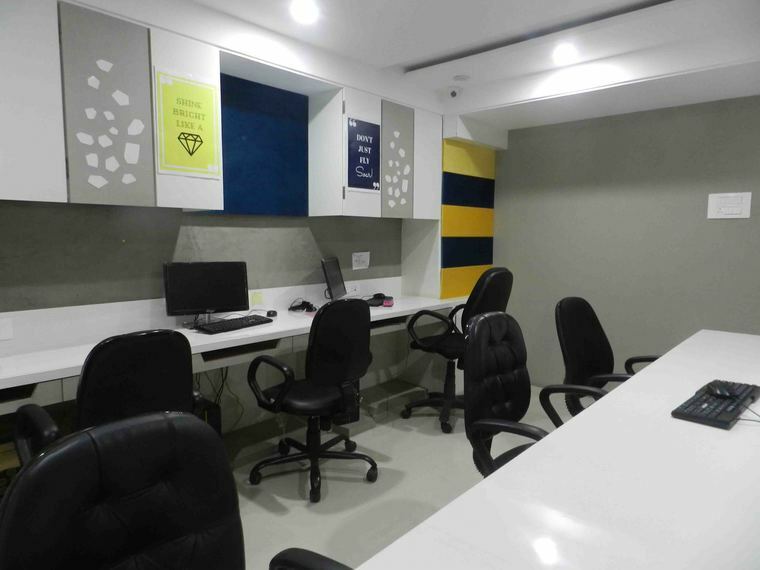 This venue is available for freelancers, startup companies, Corporate Meeting & Discussions etc. This room has it is made very preciously and with modern infrastructure. This venue is a real-time cost-effective. 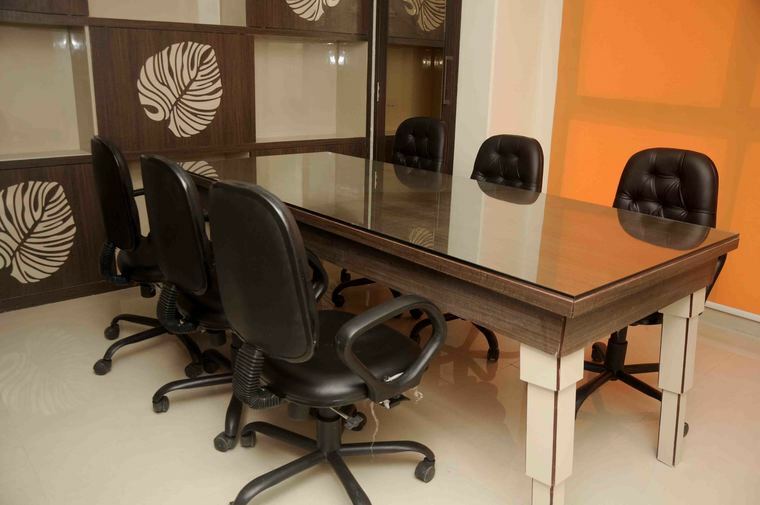 This Corporate office building is located at one of the most developed areas of the city. The two biggest malls of the city are right in front of the office building that makes it a very busy and active area as well. 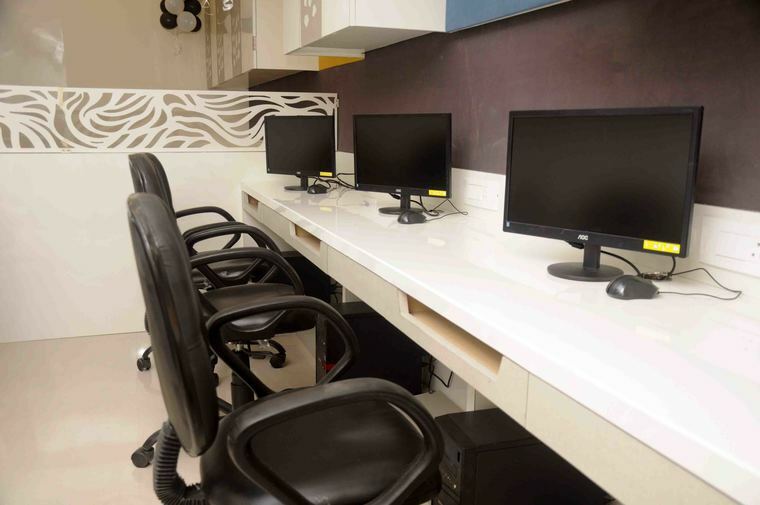 Also, the office building is one of the best commercial centre of Indore. Brands like Vivo Mobiles, SEBI, TVS Finance, Godrej Interio, Syska LED have their corporate offices in the same building. Situtated at Vijay Nagar, Agra Bombay Road. Very Close to Punjab & Sind Bank. Opposite Jaipuria Institute of Management. 5 Km (Approx. 16 Min) from Indore Railway Station. 11 Km (Approx. 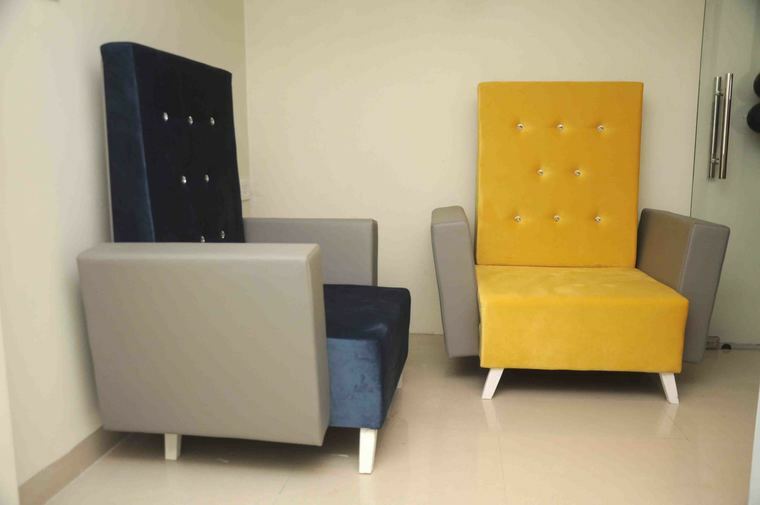 35 Min) from Indore Airport via Airport Road & New Dewas Road. Closest Banks – Punjab & Sind Bank, Oriental Bank of India, Union Bank of India, Bank of India. Closest ATMs – SBI, UCO, Axis Banks etc. Various options of dining are available in the vicinity.